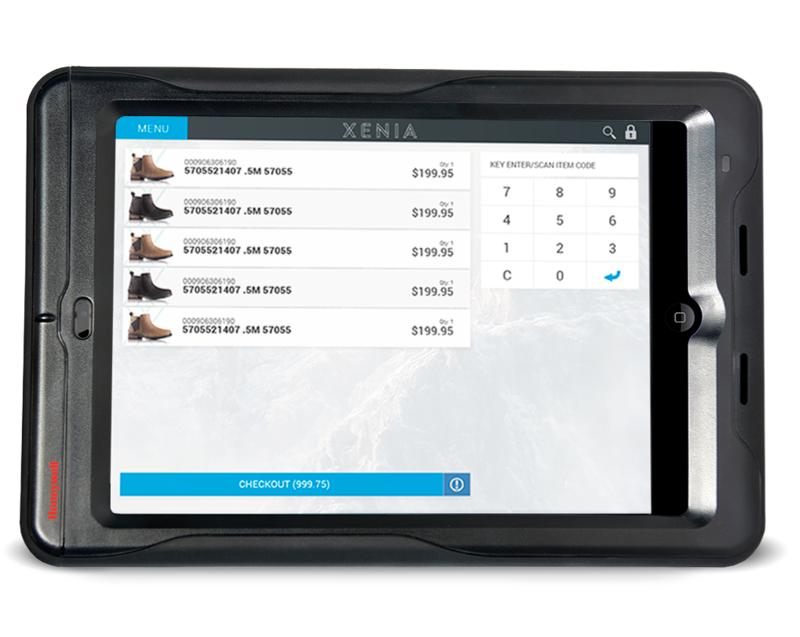 Mobile Point of Sale: Robust features and mobile-centric capabilities infuse the best from digital channels, while tearing down silo walls and delivering unprecedented value to guests in your brick and mortar stores.  The peace of mind to comfortably browse and buy without compromise. Navigate complex sales environments with credentialed transaction controls. Let who you want do what you want. And scale? No problem. Cross selling prompts front and center without hassle or intrusion. A powerful deals engine based on machine learning unique to the guest. Quickly bring new team members up to speed in a safe environment that doesn’t hold back. Any reason. Any item. Quickly change prices with traceable entry data. Give the freedom that your guests want. Get the freedom your brand deserves. Save time and resources with receipts that are easy to sign and manage. 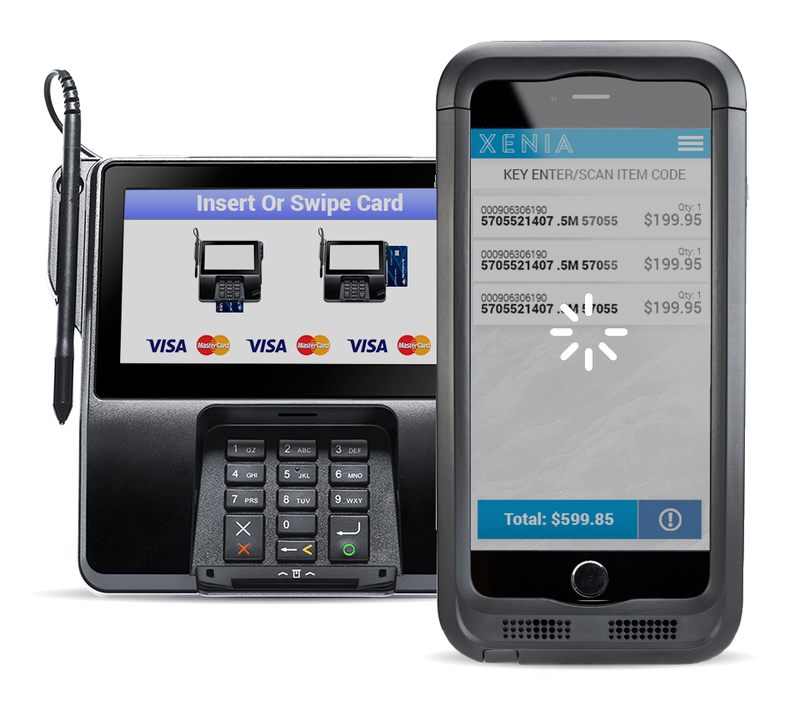 It’s simple: a Mobile Point of Sale with all core X-POS functionality, delivered via mobile, and then some. Focusing on better servicing customers at the point of decision shouldn’t force your brand to compromise on anything. 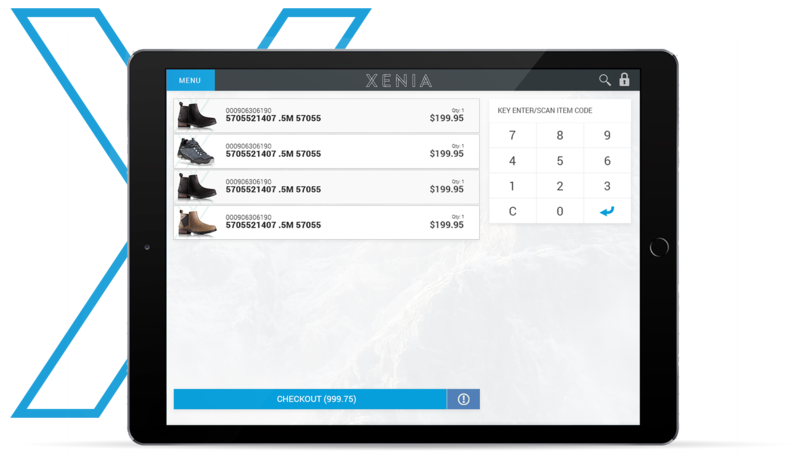 A single code throughout all Xenia products means our mobile solution provides every feature and benefit that our point of sale does, optimized for mobility. 83% of shoppers think they know more than store associates. Equalize the playing field with instant access to scripted sales process, real-time inventory, product information and guest profiles that keep your associates ahead of consumer’s needs without extra training or headache. The brands who will emerge stronger know there is more than a transaction, there is an interaction. Let guests safely share access to their carts with your associate’s for on the spot checkout — and on the spot influence. Uncompromising mobility means no hassle and no risk when it comes to your guest’s transaction data. Instantly connect wire-free to printers, payment terminals, and any other device in your store to securely transact worry free.